Gender equality is a men’s issue. Diversity in leadership benefits men just as much as it does women, and the numbers back it up. According to Joanne Lipman’s best-selling book, “That’s What She Said: What Men Need to Know (and Women Need to Tell Them) About Working Together,” companies with women in senior leadership perform better by virtually every financial measure, and women employees help boost creativity and can temper risky behavior. Yet 95% percent of Fortune 500 chief executives are men in the United States, and women hold only seventeen percent of seats on corporate boards. The Power Women Summit is excited to welcome Joanne Lipman in conversation with producer Scott Budnick on November 2. They will lead a lunchtime discussion exploring how professionals can solve gender gap issues and achieve parity at work. Men are invited to join the networking and discussion as well. Additionally, we welcome CAA agent Chris Andrews, ICM agent Harley Copen, producer Cassian Elwes and Endeavor Content Senior Associate Kevin Iwashina, who will join Women In Film Executive Director Kirsten Schaffer for a ReFrame discussion on how men are leaning in in Hollywood. 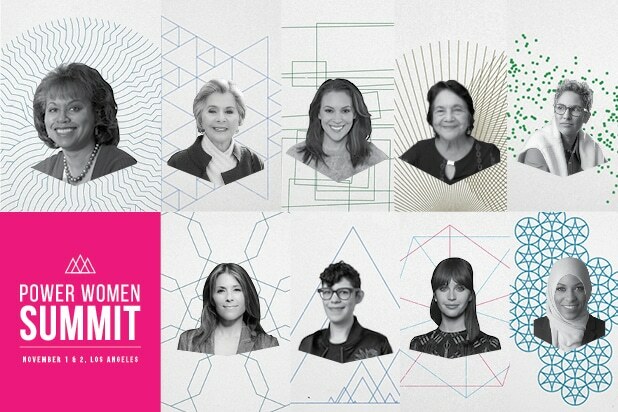 They join an outstanding line up and program including Felicity Jones, Anita Hill, Dolores Huerta, Tarana Burke, Mira Sorvino, Barbara Boxer, Nancy Dubuc, Sherry Lansing, Alyssa Milano, Ibtihaj Muhammad, Emily Ratajkowski and many more. We’ll be talking about taking risks, women who are “the firsts,” the new generation of activists, equal pay, sexual harassment, diversity and inclusion, entrepreneurship and more. There will be main stage sessions and deeper dive discussions with show runners, producers, directors, talent, journalists and executives. Join us at Power Women Summit, Nov 1 & 2, as we work to move the dial towards equal representation! Joanne Lipman, author of THAT’S WHAT SHE SAID, is one of the nation’s leading journalists. 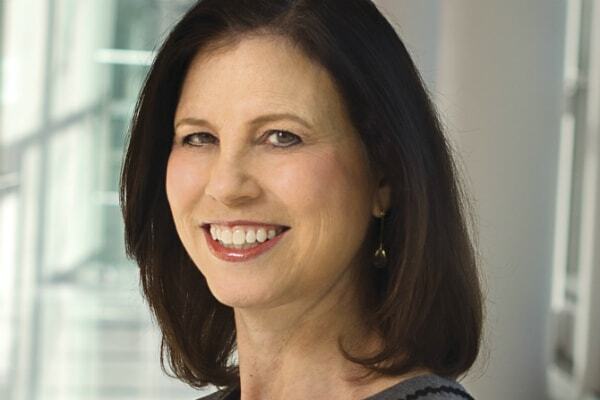 As Chief Content Officer of Gannett and Editor-in-Chief of USA Today and the USA Today Network, she oversaw 110 newspapers totaling more than 3,000 journalists, and led the organization to three Pulitzer Prizes. Lipman began her career as a reporter for The Wall Street Journal, ultimately rising to deputy managing editor – the first woman to attain that post -and supervising coverage that won three Pulitzer Prizes. 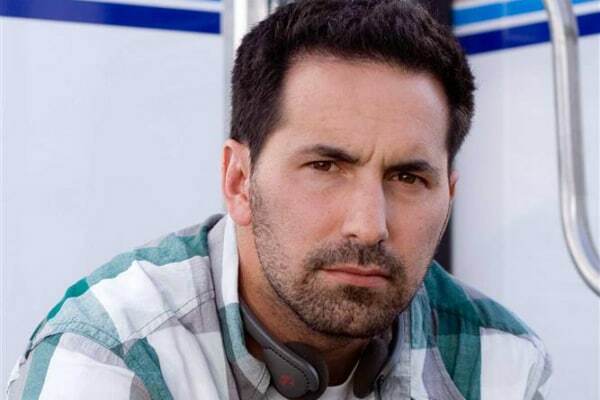 Scott Budnick is an American film producer and President and CEO of his newly-formed company One Community. This venture uniquely merges Budnick’s background in storytelling and impact, as a film and TV production company backing movies and shows that create positive social change. As the former Executive Vice President of Todd Phillips’ Green Hat Films, Budnick produced films including “Due Date”, “Project X” and the hit “Hangover” series. He is also founder of the Anti-Recidivism Coalition (ARC), a non-profit organization that provides a support network for the formerly incarcerated. Tickets are nearly gone, but you can still attend this event, visit http://wrapwomen.thewrap.com!